Welcome to the Tang Lab Website! We are interested in drug discovery, organic synthesis, and chemical biology. Our recent focuses are selective degradation of disease-causing proteins and carbohydrate chemistry. Check out a video we recently made on targeted protein degradation. 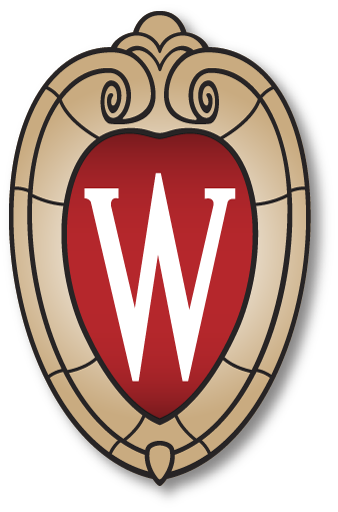 Prospective graduate students can apply for the Ph.D. program of Pharmaceutical Sciences in the School of Pharmacy at the University of Wisconsin-Madison. Postdoctoral applicants and Research Interns should send their resume and research summary to weiping.tang(at)wisc.edu. Group members also have opportunities to collaborate with Medicinal Chemistry Center and Drug Development Core. A global leader in pharmacy education, research, service and professional development, the University of Wisconsin-Madison School of Pharmacy has educated the world’s finest pharmacists and scientists for more than 130 years. Our constantly evolving curriculum, state-of-the-art facilities and commitment to hands-on learning mean our students graduate with a thorough education, grounded in the latest biomedical, pharmaceutical, social and clinical science, and the practical skills to advance tomorrow’s patient care. Inspired by the Wisconsin Idea, the renowned faculty, groundbreaking research labs and institutes of the School of Pharmacy are united by a single mission: to enhance the health and quality of life of people in Wisconsin and around the world. Where do our graduates find work? Is Pharmacy Right for Me? Who is a Pre-Pharmacy Student?